A little while ago, it occurred to me that K has officially outgrown the largest size (130cm) for most of the Japanese sewing books that I own. This was a momentous and startling occurrence. I’ve been sewing from these books for five years, which means I haven’t bought her (or me!) any clothes for 60 months. Wait, that’s not true. I did buy the first day of school outfit here. Okay, K has received an embarrassment of riches in terms of hand-me-downs from neighbors and she’s worn the ready-to-wear outfits exclusively and exuberantly for the last couple of years. Mildly discouraged but also relieved that it gave me more time to work on books, I had stopped sewing for her. But joy! K has a sudden renewed interest in handmade clothes and has been squeezing herself into the garb I stitched up years and years ago. It was time to get the sewing machine cranked up again. So we hightailed it to the nearest JoAnn’s and found a bevy of tween patterns. I already had a few tween patterns on hand, but we were looking specifically for cardigan patterns. She has big, big love for cardis. And shrugs. And boleros. 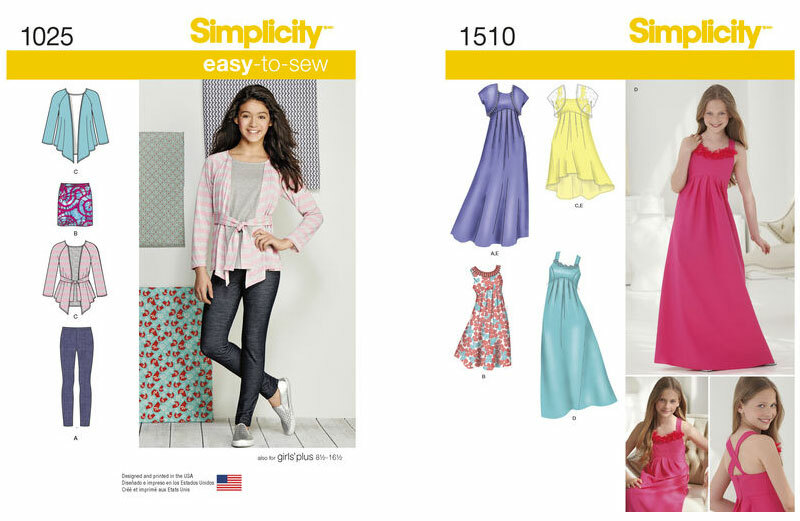 I’ll do another post on the New Look patterns that was part of the same haul, but these were the two Simplicity ones she liked: 1025 and 1510 — see what I mean about the cardis and boleros? The funny thing about this view C of Simplicity 1025 is that it’s actually a faux cardi. 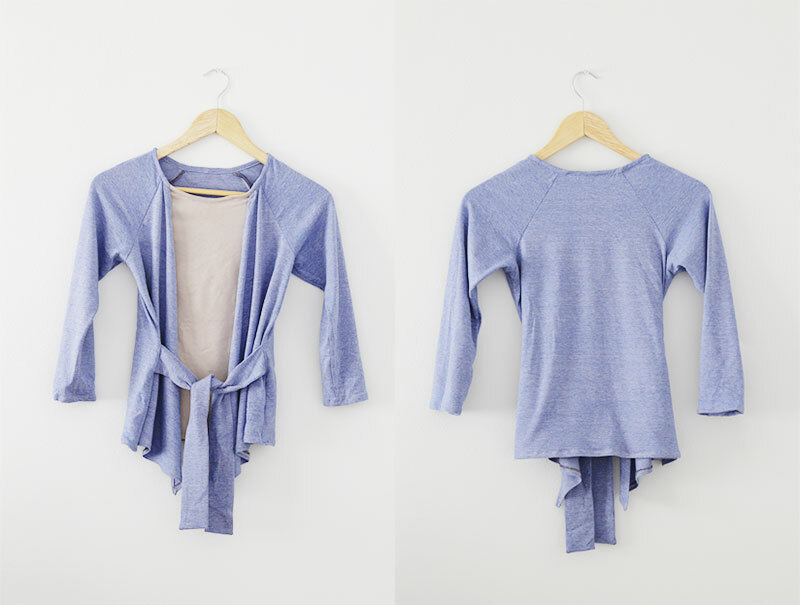 The shirt portion is cleverly stitched as part of the cardigan. I didn’t realize this until I started sewing and was perplexed by the instructions and stared at them for a while. Once I figured it out, it was easy to assemble. K loves it. Size 8 seems to be spot on for my petite, almost 11-year-old in all the Big 4 patterns. She also begged for the knit skirt, and chose all the fabrics from my stash. That’s my ironclad new rule: no new fabrics. Both were quick to sew, and though my stitches got a little weird around the neckline of the faux cardigan, I’m pretty sure that no one would actually notice. By now, I’ve quietly surrendered all creative decisions to my budding fashionista, and her next request was for a “musical” outfit. For those of you that may not know, K is a musician. 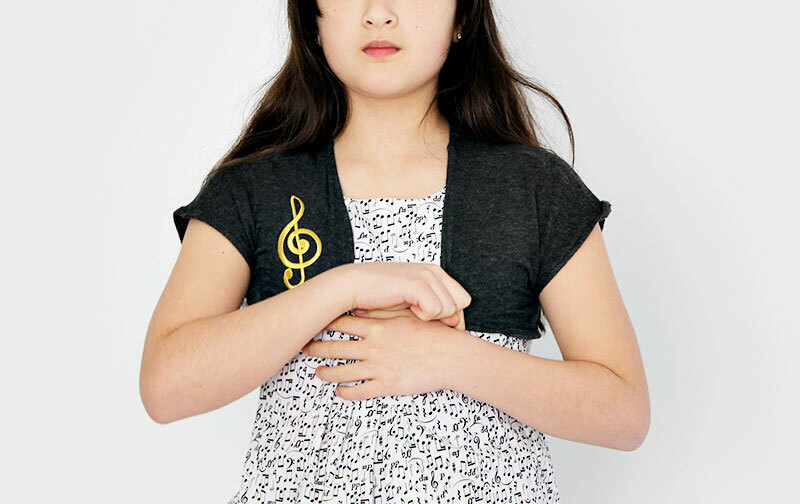 She plays the piano, guitar and cello and she also takes voice lessons. All by her own request. As a totally non-musical person who is tone-deaf myself, what she can do with all her instruments is miraculous to me. I actually made three boleros total from Simplicity 1510 (the other two disappeared in her laundry basket and I haven’t been able to get photos). 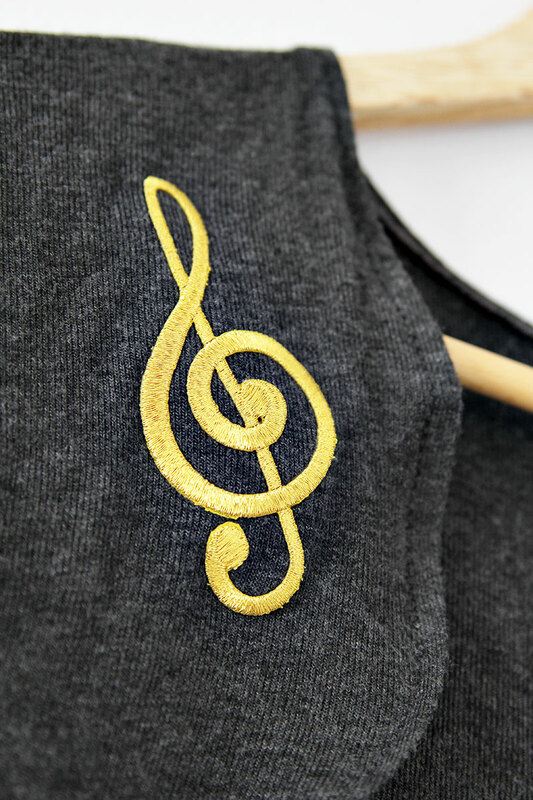 The pattern is meant for wovens, but I used a sweater knit, and as per her instructions, I ironed on a big ole gold treble clef. It’s become a fave. The dress is made out of quilting cotton and isn’t the best in terms of drape. 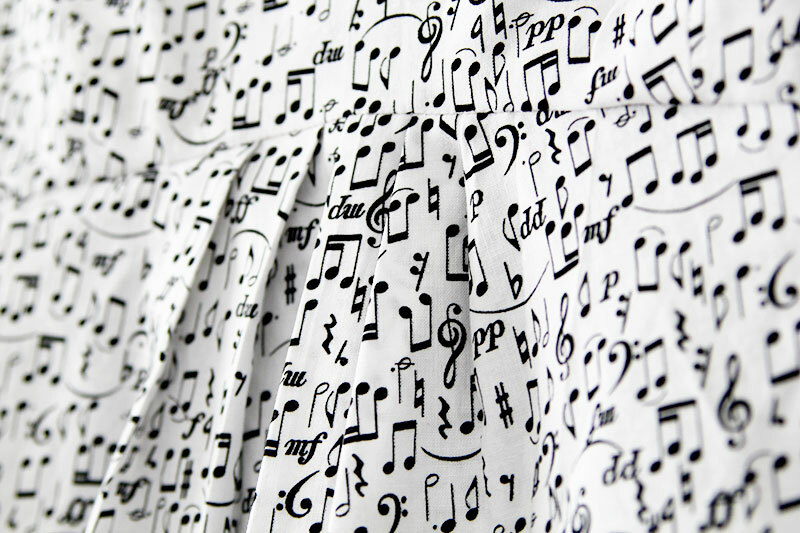 The pleats don’t really show up much with dancing musical notes everywhere, but it’s a nice detail. It’s all the rage at K’s school. My invisible zipper insertion technique needs some work, and I couldn’t get the waist seams to line up but again, chance of anyone noticing are slim. I’ve noticed that the dress isn’t getting much wear compared to the boleros, but maybe it’s because she had wanted the maxi version and I just didn’t have enough fabric. She’s talking to M here and making him pinky promise something, but I can’t remember what it was about. Alright, I feel like I’ve assailed you with enough photos for now. As you can see, I’ve been sewing fairly frequently. And I am LOVING it. I’m off to sew some more! Have a delightful weekend everyone! 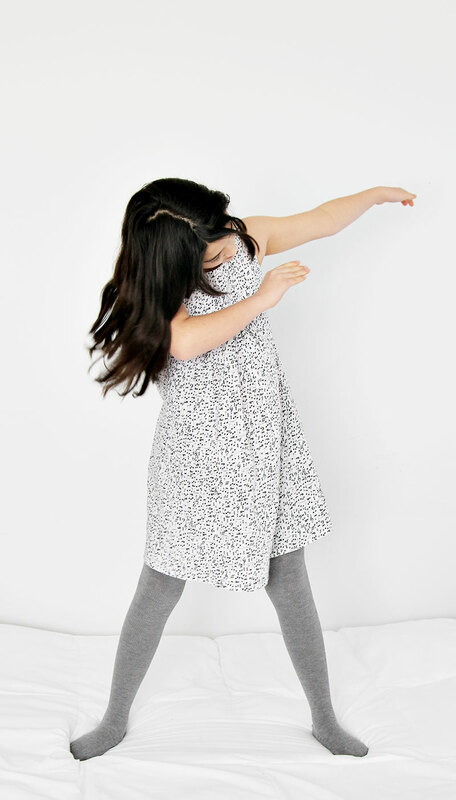 Ha ha my 11 year old is also a fan of The Dab. I love K’s new clothing. Haven’t sewn for a while myself but I feel inspired by these pics so today may be the day! I will ask my little what she wants. Thanks for the inspiration 🙂 Have a super weekend. Hope you had a great weekend, Tracy! I didn’t know that The Dab was such a thing! So funny…happy sewing! K is a lucky girl, and hopefully she will carry on sewing and crafting when she grows up, which looking at the photos is happening very quickly! What an achievement, no shop bought stuff for 60 months, you should be very proud of yourself. She’s growing up so quickly Julia! I’m barely keeping up! Thank you for the encouragement about not buying clothes. 🙂 I’ve actually forgotten what it’s like to go shopping for clothes and I used be such a shopaholic, it’s kind of weird! Thank you, Greta! Greta job works too :-)!! In fact, I never thought about how the letters in your name can spell “Great” — it’s perfect! sorry, I meant great job! I’m loving that cardio with attached faux shirt. My daughter is only 6 but likes that style of clothing. I may have to search out that pattern for her. It’s definitely a kid-friendly top, Kelly! I love learning new techniques, and this used a new-to-me way of attaching the cardi overlay to the faux shirt. oh so happy to see you sewing for K again! 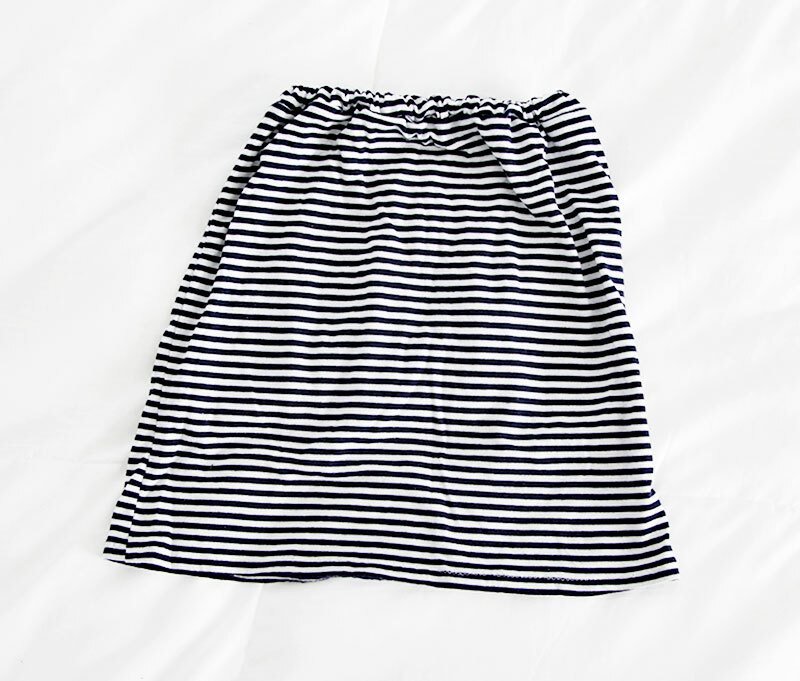 My 13 yr old went through that “no handmade clothes” phase too, but now that she’s wearing xs womens clothing, the pattern possibilities have exploded! She wears her Linden sweatshirt and Halifax Hoodie (made into a tunic so she can wear it with leggings) constantly, to the point where I have to hide them in the laundry occasionally. :) You, too, have those days ahead of you! So glad K is enjoying her new mama-mades, and happy for you that you’re garment sewing again! Oh! That’s so good to hear! K wants a Linden sweatshirt too, and she might be able to pull of an XS! I haven’t tried the Halifax Hoodie yet, but that’s one to look into for sure! I’ve been sewing a lot lately and have a backlog to blog about, which is very unusual for me! One thing at a time though, I’m going to be going back into book deadline mode in a little bit :-). Thanks, Lucinda! My girls (8 and 10) are also sooo tall (when did it happen???) and in fact it is becoming difficult to find patterns for them. If you would be interested, last year I found “By Poppy”/ “B. Inspired” magazine and they have some patterns for girls up to 176 cm. It’s printed, available in Europe, however you can find them online (http://bypoppy.eu/e/28/Magazine). Sometimes they have free online patterns giveaways. I’ve checked several patterns from them and they’re OK (nothing very sophisticated, however it can be helpfull). 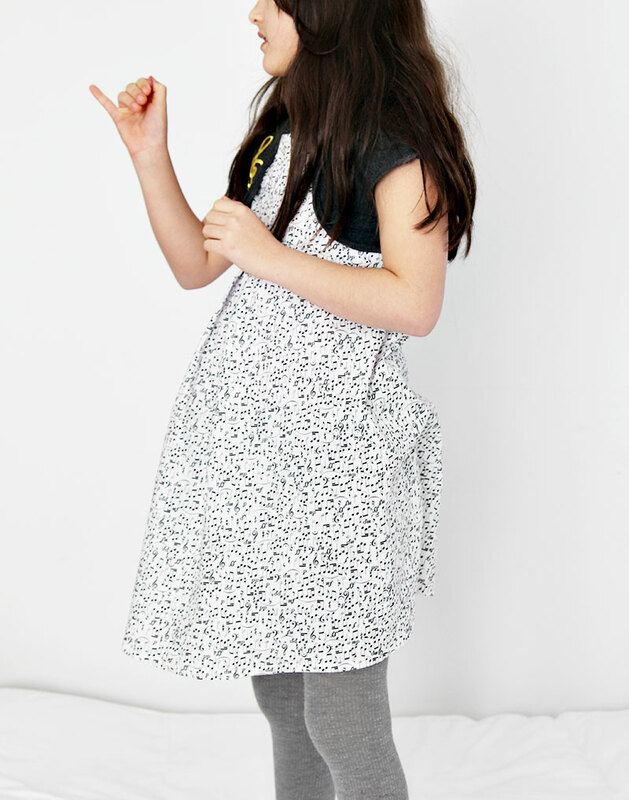 I was also thinking of using the smallest sizes of adult patterns for my older daughter (she’s almost 150 cm high). As the patterns from Japanese sewing books are considered to be very small (in comparison to e.g. 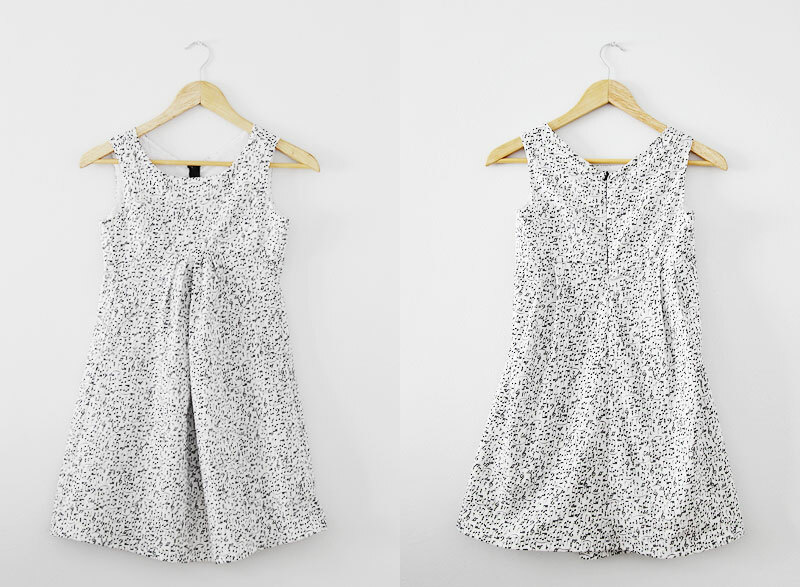 Burda patterns) plus these patterns are usually quite simple and “boxy”, I think it will be no problem with adjusting them for the girls. Thank you for the wonderful suggestions, Ania! Will definitely check them out!